Robotic Process Automation (RPA) is already being applied to data by companies across the globe. Are you prepared to take the next step in data analytics? 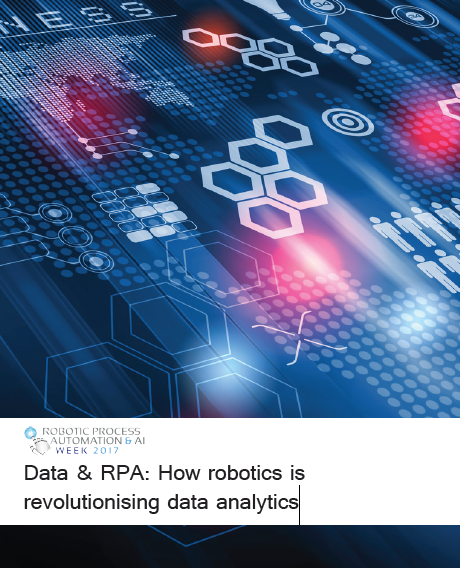 Download the paper now to learn how industry leaders use RPA to process large amounts of data, and get insights on real-world use-cases to help you understand RPA and Data.